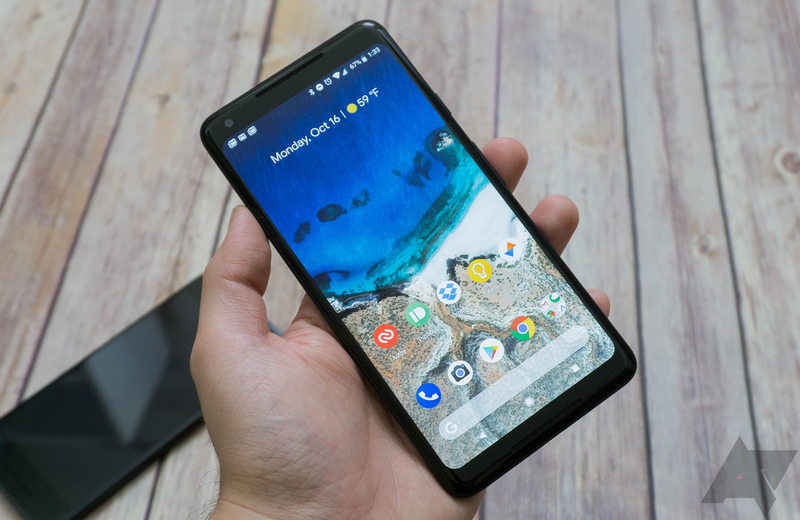 The Pixel 2 XL was the source of some drama over the last few days, with people calling the display out for being substandard in terms of color and possibly prone to burn-in. Google pledged to investigate these claims, and it has posted its findings. On the topic of color, some changes are coming. However, Google says burn-in isn't really an issue. The colors on the Pixel 2 and 2 XL are calibrated to sRGB with the option to boost saturation 10% with the "Vibrant colors" toggle. Some people have been so bothered by the colors there was demand for a software fix. Developer Carlos Lopez obliged, but now Google says it's planning to update the new Pixels with more saturated colors. That's coming in the next couple weeks. Some have also claimed the 2 XL's OLED screen is particularly prone to burn-in, which Google calls "differential aging." All OLEDs do this, but is the Pixel 2 XL worse? Google says it investigated this and found the rate of burn-in is similar to other premium smartphones. Google apparently uses software to minimize the effects of burn-in (so does Samsung), and it will continue making adjustments to these features over time. Regardless, Google says not to fret over burn-in. There's also a more technical post about the 2 XL's OLED display, if you're interested.